Every fence needs gates. 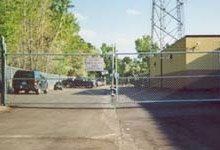 In commercial and industrial settings, security gates for pedestrian and vehicle passage must be up to the job of constant usage. 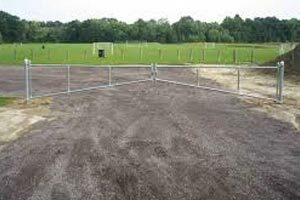 Only high-quality gates will stand the test over time. 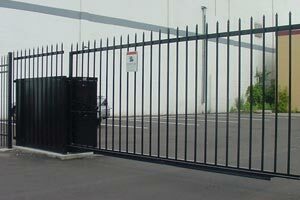 As a trusted security gate supplier, we offer commercial and industrial-grade security gates, custom-sized for your needs, at savings you can bank on. 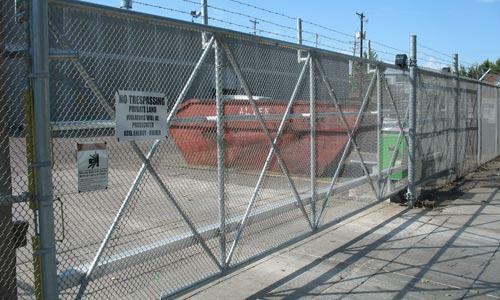 Whatever your gate needs may be, International Security Products has a solution for your project. Shipped direct from the security gate manufacturers, they’re ready for installation. 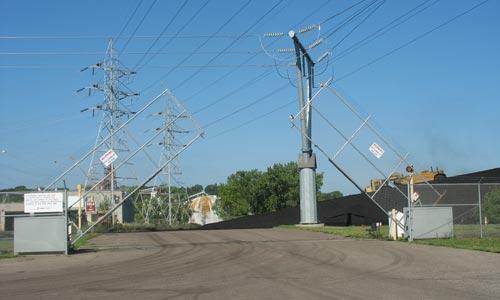 Many are compatible with Automatic Gate Operators, also available from our gate supply company, and can be operated using keypad, push-button, card-reader, or radio controls. 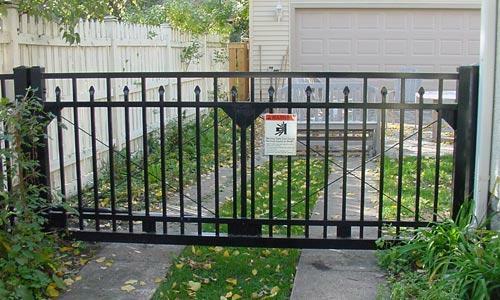 Best of all, our security fencing gate company can take your gate dimensions and help you order exactly the accessories, posts, hinges, latches, and other items required. Our professional fence gate consultants have all the information at their fingertips, so one call to us assures you of receiving everything you need and helps you avoid costly delays. 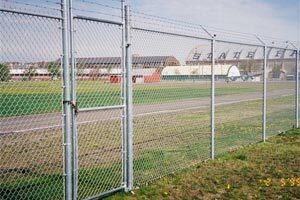 Whether you need a single gate or gates for an extensive fencing system, you can count on International Security Products to assist you in every way. 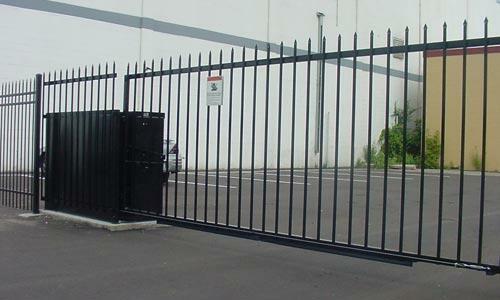 At our security gate supplies company, we provide top-quality products at low prices. 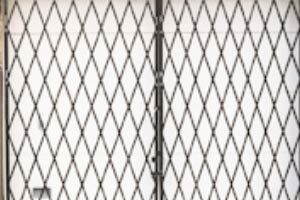 We buy large quantities of various security gate products from the manufacturers and we have volume discounts. We pass the savings to our customers by offering highly competitive prices. Plus, we ship directly from the factories, reducing the shipping cost by more than 50%. 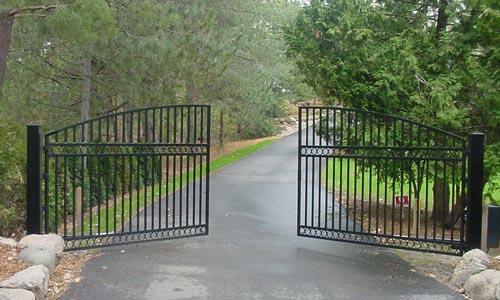 We will be happy to discuss what gates best fit your installation. 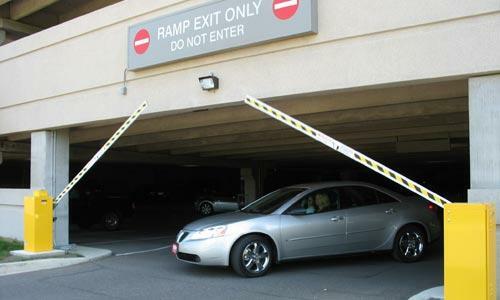 Whatever your commercial or industrial security gate requirements are, International Security Products has a bottom-line-friendly solution to match them. Our volume purchasing lets us pass substantial price discounts on to you, and direct shipping from our security gate manufacturers saves you even more time and money. Contact our fence gate company today to discuss your needs, whether you need just a single gate or multiple gates for a large project. Our seasoned fencing and security experts will do the rest, assuring you of getting exactly the products you need and the great pricing and timely delivery you demand.